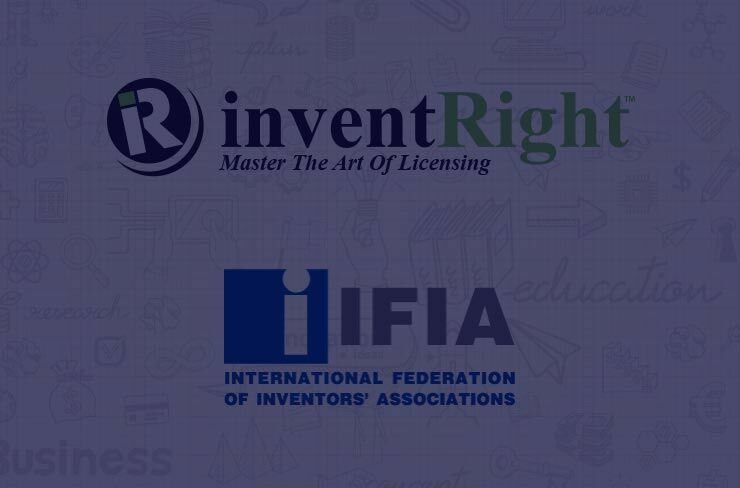 IFIA and inventRight, LLC, signed a Memorandum of Understanding (MOU) on 11 July 2017 to empower inventors with the knowledge, guidance and assistance they need to license their ideas. inventRight, LLC holds the conviction that not everyone has the experience, time, money or even desire to start a business. There is an alternative which is licensing. You do not have to write a business plan, source manufacturing, develop a marketing strategy, spend money on advertising, or find distribution. With licensing, you can simply ‘rent’ your idea to a company and receive royalties in return. In other words, create a flow of passive income! inventRight, LLC is cofounded by Stephen Key, award-winning inventor and renowned intellectual property strategist, and Andrew Krauss, longtime inventor advocate and industry leader. After bringing dozens of his own concepts to market, Key partnered with Krauss to teach others his uniquely effective strategies. 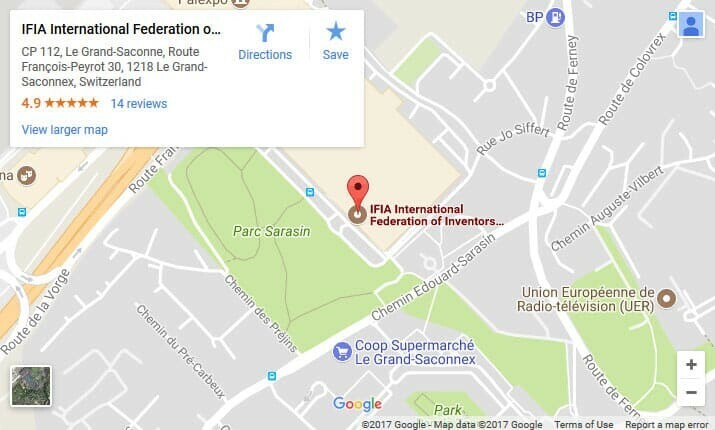 Together, they have helped people from more than 40 countries license their product ideas since 2001. Key is the author of the bestselling book about licensing One Simple Idea, which has been translated into six languages. 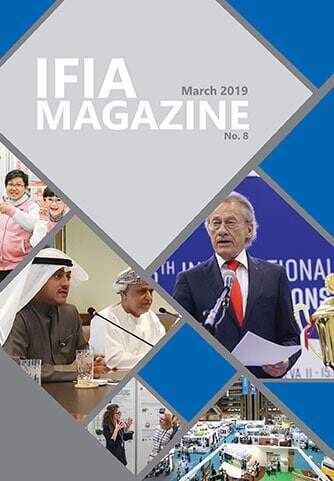 He contributes to Entrepreneur, Inc., and the design website Core77, lectures about licensing as a business model at universities and governmental organizations around the world, and publishes videos weekly on his YouTube channel inventRight TV.